Shiva Thapa (56kg) lost 1-2 to Uzbekistan's Asian silver-medallist Murodjon Akhmadaliev in a closely-contested bout. Shiva (56kg) lost 1-2 to Uzbekistan's Asian silver-medallist Murodjon Akhmadaliev in a closely-contested bout. However, he is still in the running for an Olympic spot as the losing semifinalists will be fighting a box-off on October 15 to decide the last of the three slots in this category. "It's a part of the game, I gave it my all but it was not my day. I still have a good chance of making the Olympics so I am looking forward to that," a disappointed Shiva told PTI. The 20-year-old Assam lad will face Dzmitry Asanau in the all-important contest after the Belarussian went down to third-seeded Irish Michael Conlan in his semifinal bout. The two rivals, well aware of each others' style due to the past face-off, were guarded to begin with. In the opening round, it was Shiva who mounted attacks with his trademark left hook connecting well. But the judges ruled in the Uzbek's favour, giving him the early edge. In the second round, Akhmadaliev was a tad more attacking than the Indian and the strategy worked well for him as some of his jabs struck cleanly to get him the judges' unanimous nod once again. Shiva went all out in the final three minutes and perhaps eyeing a knockout, landed some telling left hooks. The aggression won him the round but the overall battle went in Akhmadaliev's favour. 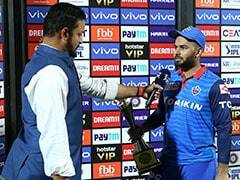 "It was anybody's bout till the last second and it's disappointing that we could not get it. 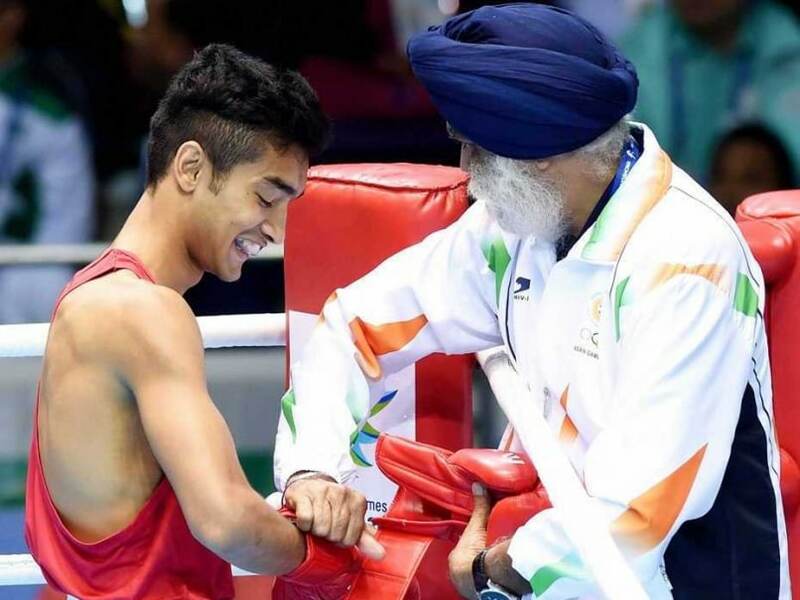 But Shiva was fantastic and I am proud of his performance," national coach Gurbax Singh Sandhu said. This was Shiva's second successive loss to Akhmadaliev after the semifinal defeat he faced in the Asian Championships in Bangkok. The youngster is only the third Indian after Vijender Singh (2009) and Vikas Krishan (2011) to fetch a World Championships medal.